Congratulations Gabriel Sanchez & William Redding! 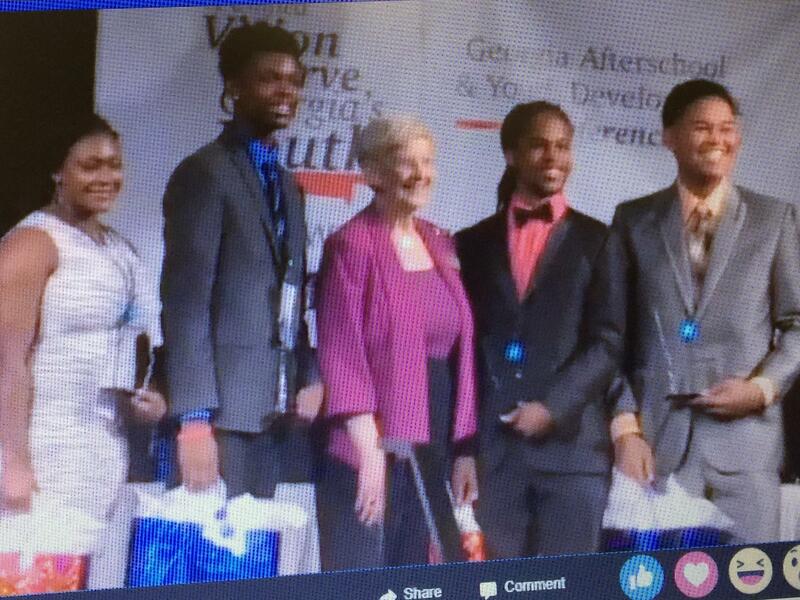 They received the Rising Star Leader Award for outstanding service and leadership at the Georgia Afterschool & Youth Development Conference in Columbus. Only five students in the state were chosen for this award. 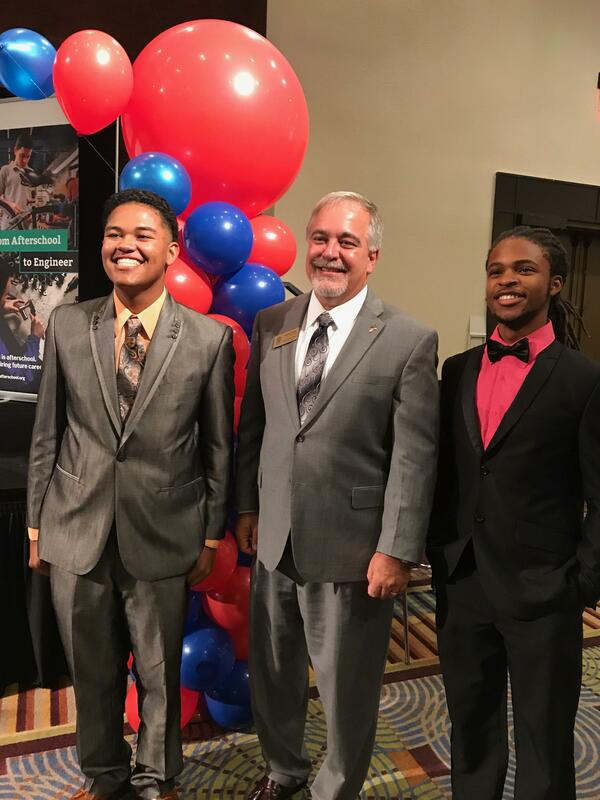 They have been asked to serve on the Youth Advisory Committee by State School Superintendent, Richard Woods. We are so proud to have 2 Crisp County students recognized! !